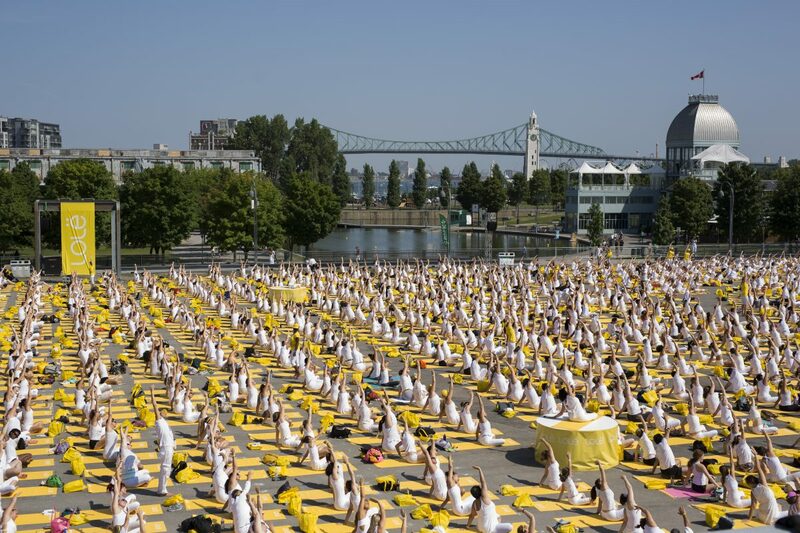 Since 2012, the Lolë White Tour has united over 77,000 people dressed in white, from communities around the world, to practice yoga and meditate in a unique session dedicated to peace. We invite you to join us for this inspiring community-driven event — a celebration of inspiration, hope, equality and unity. Honoured to have taught the first sessions and several since then… and to be serving you in Montréal this year along with esteemed, beloved teachers Julien Gagnon, Marie-Françoise Mariette and Adam Mahmoud. Music by Alexandra Stréliski.